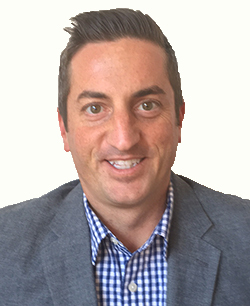 Danny Tellers, joined Targeted Leadership Consulting in 2007 after having worked for nearly a decade in the Marketing and Advertising fields with/for a handful of top-agencies in San Francisco, California. In his career, Danny has directed creative teams as a Brand Manager, Marketing Communications Manager and Production Manager producing award winning materials, communications, and sales-office installations. On the creative side, he has held the titles of Art Director, and Senior Graphic Designer. He graduated from the University of Santa Cruz, California with a degree in Installation Art and Mixed Media Communications. After graduation, he moved to Japan for 2 years where he worked as the state's International Assistant Program's Coordinator for Shizuoka-ken's Government Board of Education. He currently resides in Reno, Nevada.